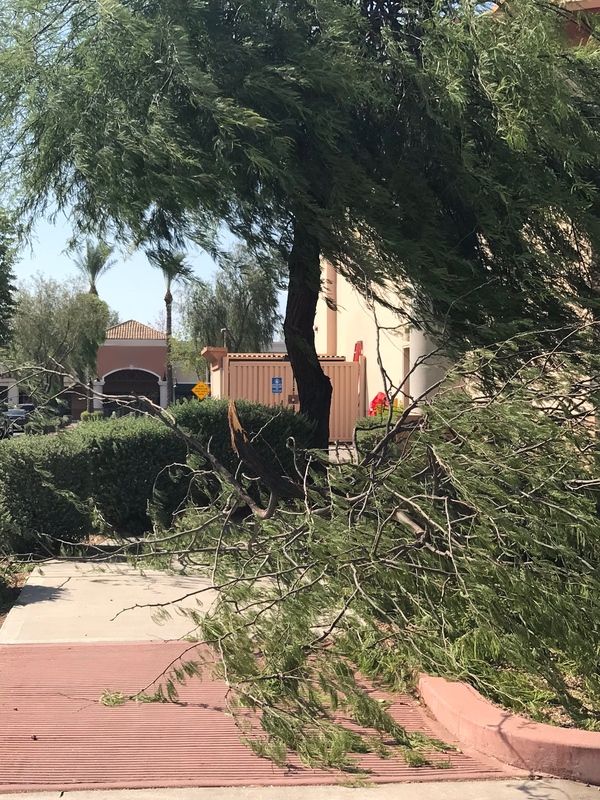 Our tree service offers quality tree trimming, tree removal services for Oro Valley, Arizona. We also service the nearby cities of Tucson. We offer stump grinding service for that pesky tree stump. Although cutting down a tree may seem like a major project, it’s actually straightforward when compared with removing a stump. Stump removal is a lot more involved, which is why it’s not usually included in the cost of tree removal. We offer tree removal service including stump grinding for the city of Oro Valley, Arizona. 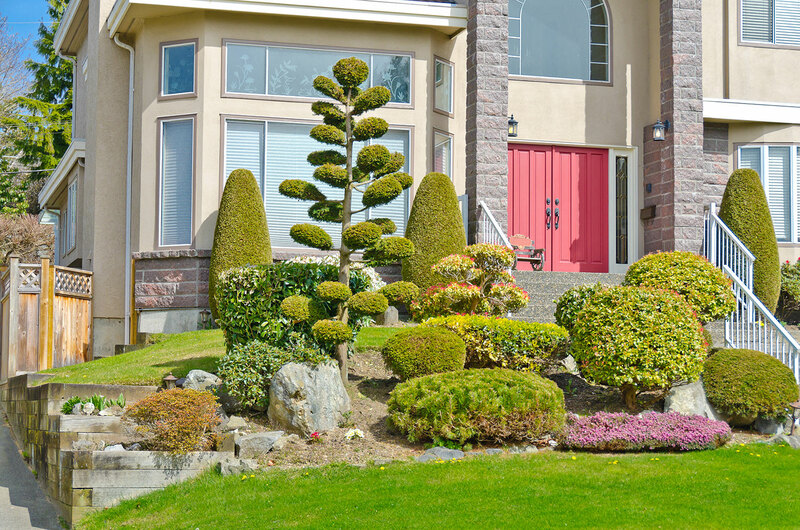 Let our insured arborists provide quality tree trimming services, tree pruning, palm tree trimming, and more to satisfy your tree maintenance. We haul away the debris as well. We offer free estimates! You may also submit an image to our email or call for our mobile telephone number. 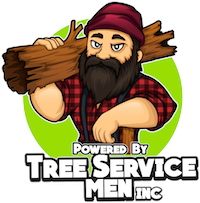 Our workers are skilled craftsmen, offering you a full range of professional services from highly technical Tree Injections, Tree Trimming, and Tree Removal to Tree Cabling, Mulch Beds, Stump Grinding and more. 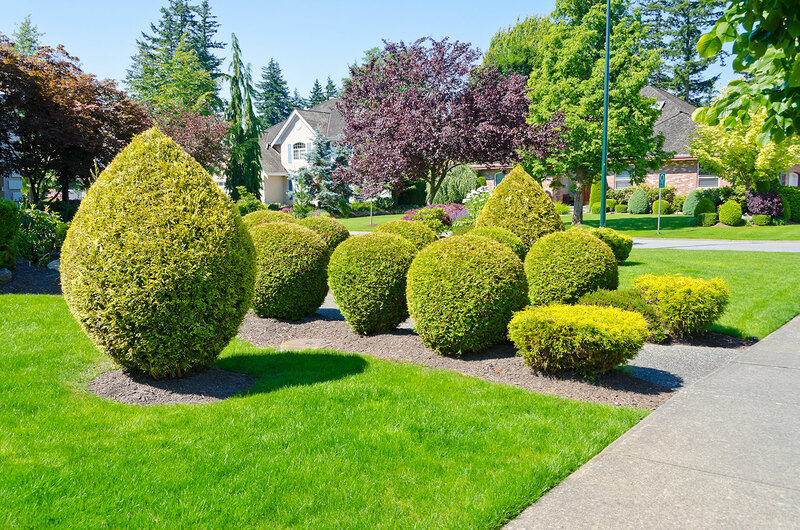 We would be more than happy to examine your trees, and provide you with a free estimate for either their total care, or any part of their care that you find difficult to manage. We can diagnose and identify any diseases that might be present, and plot a cost effective treatment plan that will restore your trees to good health. If your trees are currently in good health we can help you keep them that way. Typical tree trimming removes branches that are unexposed to sunlight, branches that cross and rub against each other, and branches that do not conform to the general shape of the tree. Branches that are close to power lines or phone lines and branches that rub against roof tops need to be pruned and removed to prevent injury and avoid property damage. Dead, diseased and broken branches are trimmed to improve the health and beauty of the tree. This includes any dreaded and dangerous widowmakers that you might have hanging about. When there are widowmakers hanging around, it makes simply walking around your property a dangerous endeavor. And there’s no reason to have that happen at the place where you play, live, and spend so much of your money improving the condition of the location. 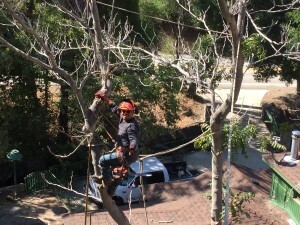 But beyond all that, tree trimming and pruning is a preventative measure that saves on costly problems and safety concerns down the road. Including neighbors such as : Catalina Foothills, Flowing Wells, Midvale Park, Tanque Verde, Tortolita, and Vail.